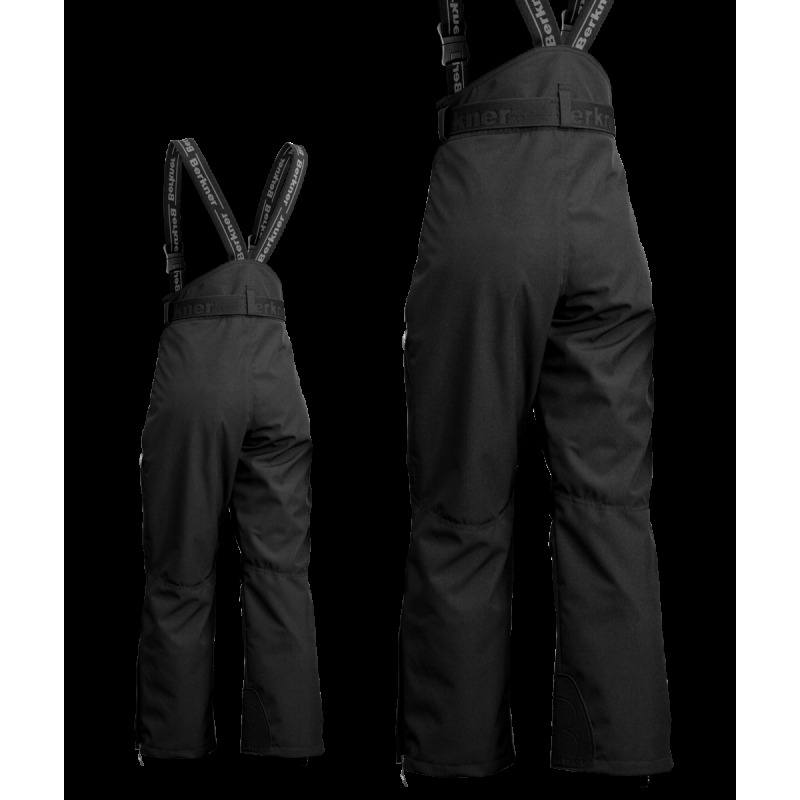 The pants were made of breathable, waterproof and windproof ACTITEX fabric with BWR membrane. The pants are loose-fitting and comfortable. They're equipped with an additional inner fluffy thermal layer (TECHNOFLEECE) which helps to thermoregulate and drain the excess of perspiration to protect body from cold. 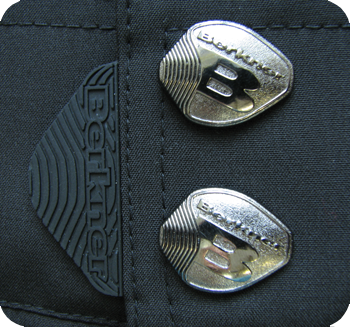 The trousers are zippered with two additional snaps and equipped with an elastic belt. 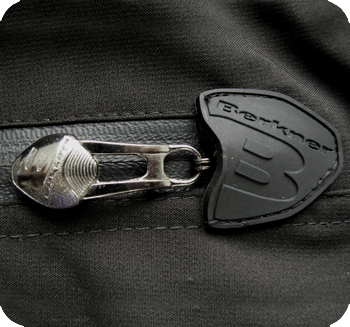 The pants are equipped with adjustable shoulder straps. 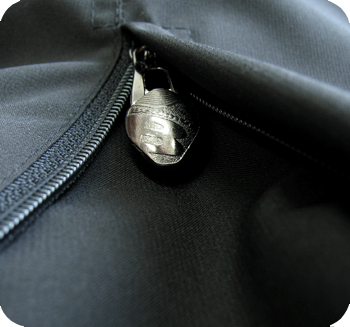 At the front, there are two thermo zippered pockets. 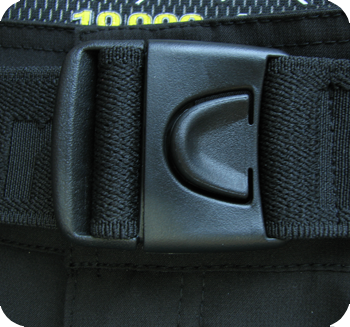 Extended and profiled back with a vent and support protects the lumbar. 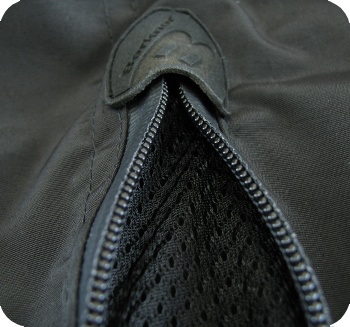 The trouser-legs are equipped with zippered vents which support ventilation. 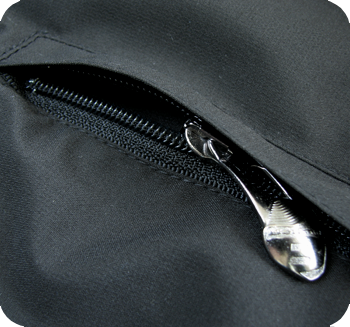 Comfortable pull-tab hanger helps to zip and unzip the pants while wearing gloves. There are zippers at the bottom sides of the trouser-legs. 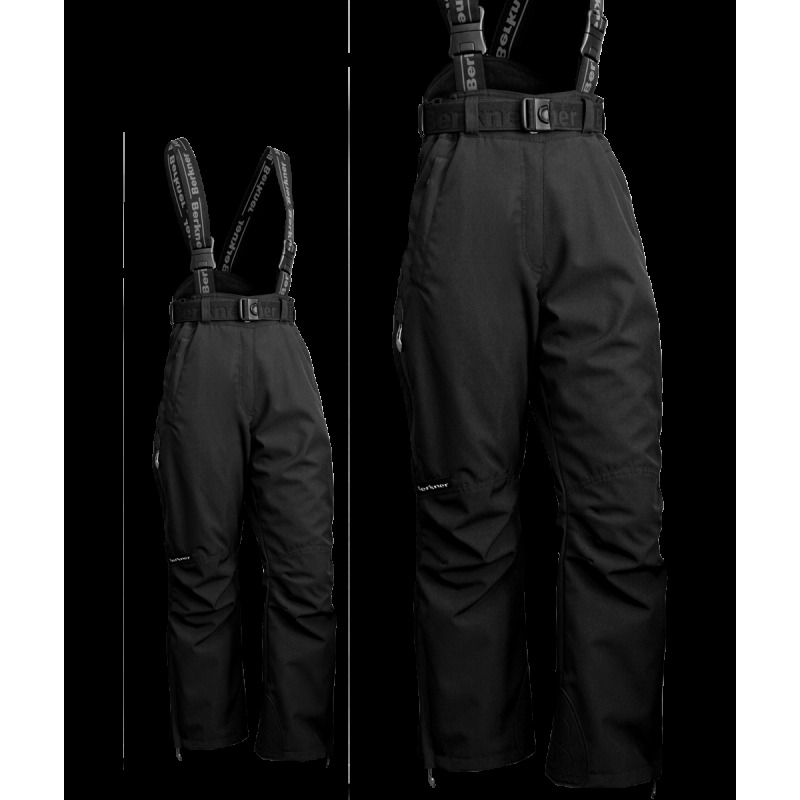 Additionally, at the inside there are anti-snow sleeves with an anti-skidding elastic which prevent pants from slipping off boots. 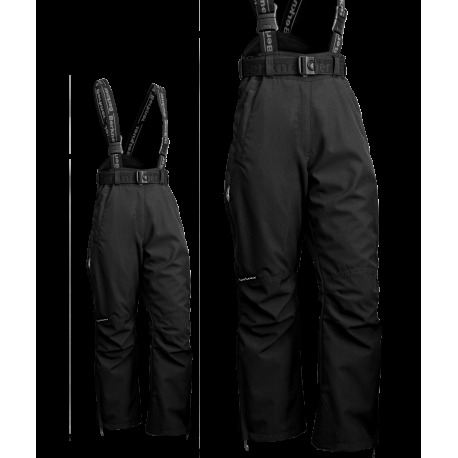 The lower edges of the trouser-leg hem were strengthened and equipped with protective pads to protect the trouser legs against the damage made by ski edges. 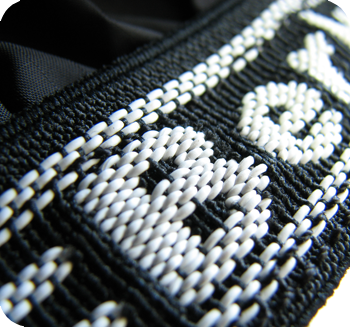 INSO THERM is a high quality isolation made of polyester fibers. It is delicate and light. 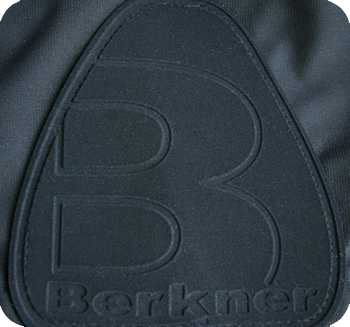 It provides high level of protection from cold, and for that reason it is regarded as an ideal isolation for sportswear. 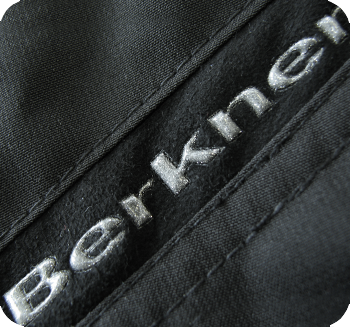 TECHNOFLEECE fibers, thanks to the special structure, provide perfect isolation and protection from cold. 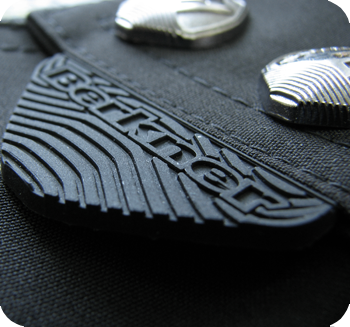 ACTITEX is a waterproof and breathable fabric. 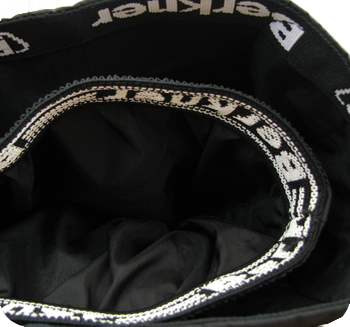 A high quality membrane provides breathability and drains the excess of perspiration.